Half term is nearly upon us, so it’s a good time to stock up on pens, paper, paints and other bits and pieces for an arty-crafty week with the kids. I’ve put together my top five children’s arts and crafts resources online so you can plan ahead and get creating! 1. 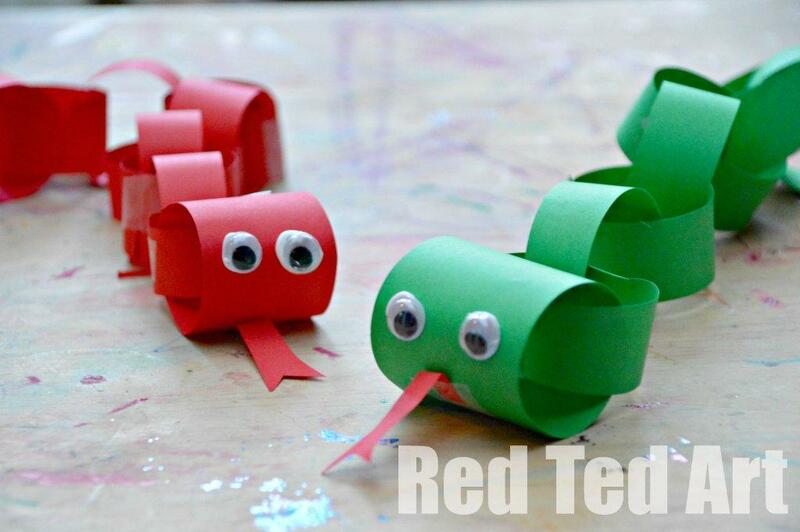 Maggy Woodley runs the popular kid’s craft blog Red Ted Art which is always jam-packed full of fun things to do. It’s one of the best craft websites out there. 2. Mr Printables offer truly beautiful free downloadable templates for wonderful craft projects and children’s learning resources. We can’t get enough of them in our house. 3. 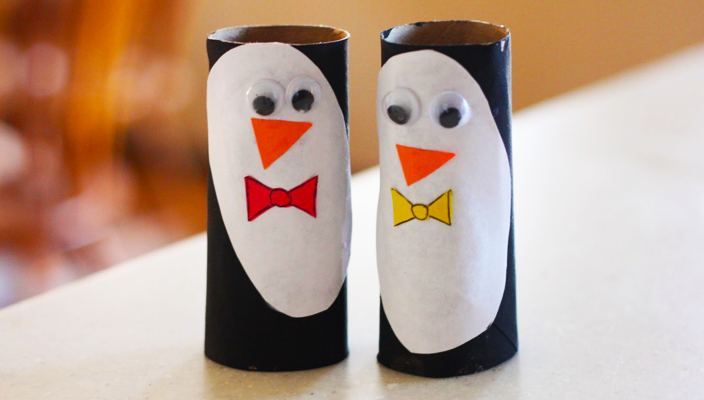 The Crafty Crow has curated a selection of some of the best children’s art and craft projects from all around the web. The project are handily categorised in age appropriate order, which makes finding the right art or craft a breeze. 4. 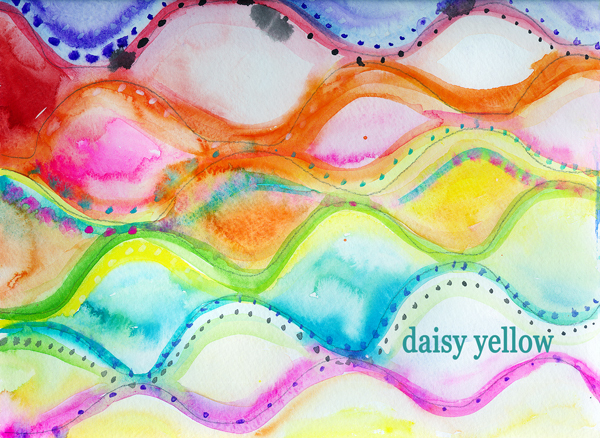 I absolutely love Daisy Yellow and her fabulous art journalling projects for slightly older children (parents will love this too!) This is an art project that will last for the whole of half term and beyond. 5. 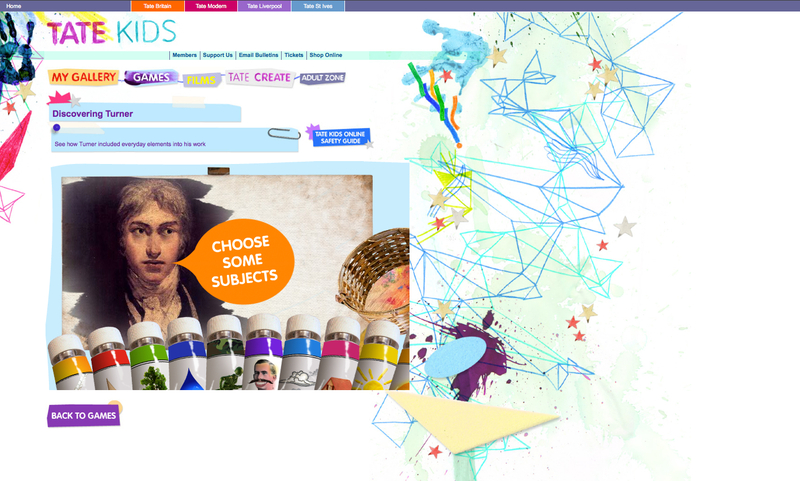 The Tate gallery website has a fabulous set of children’s art resources from how to carve soap sculptures to printable classic paintings for colouring. Even if you are not lucky enough to be near an actual Tate gallery in London, Liverpool or Cornwall, you’ll find lots of great arty ideas here.